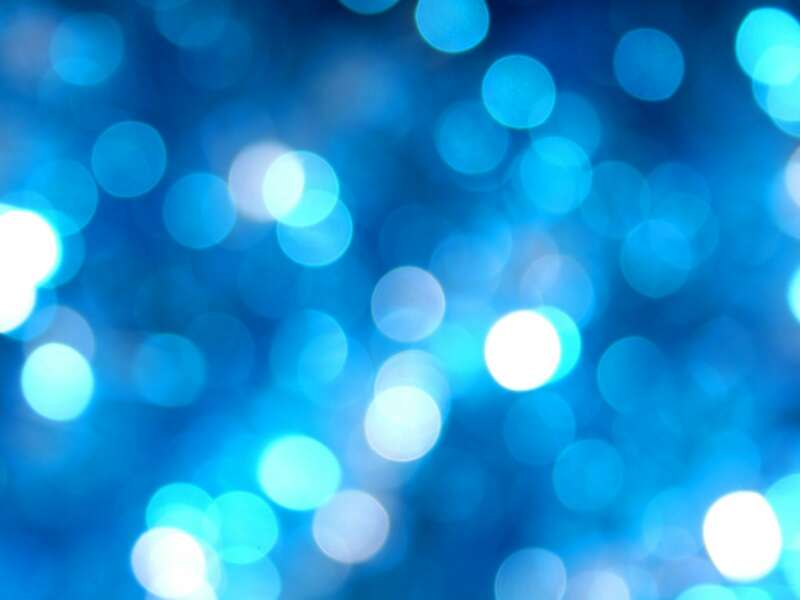 Fun Fridays are an excellent way for those who simply want to see what we’re all about to come and do just that. Whether you’re interested in making a commitment and wanting to scope us out before finalizing your decision or exclusively interested in a one time experience, Fun Fridays are perfect for every kid aged 4-13. Hours of operation are select Fridays from 6:30-9:30pm. Already had dinner? Great! F.F. is only $15 a head. Need fed? Even better. For just $5 more, every kid is presented with the option of pizza or a hot dog paired with a refreshment for dinner at $20 a kid. Register online to reserve your spot! 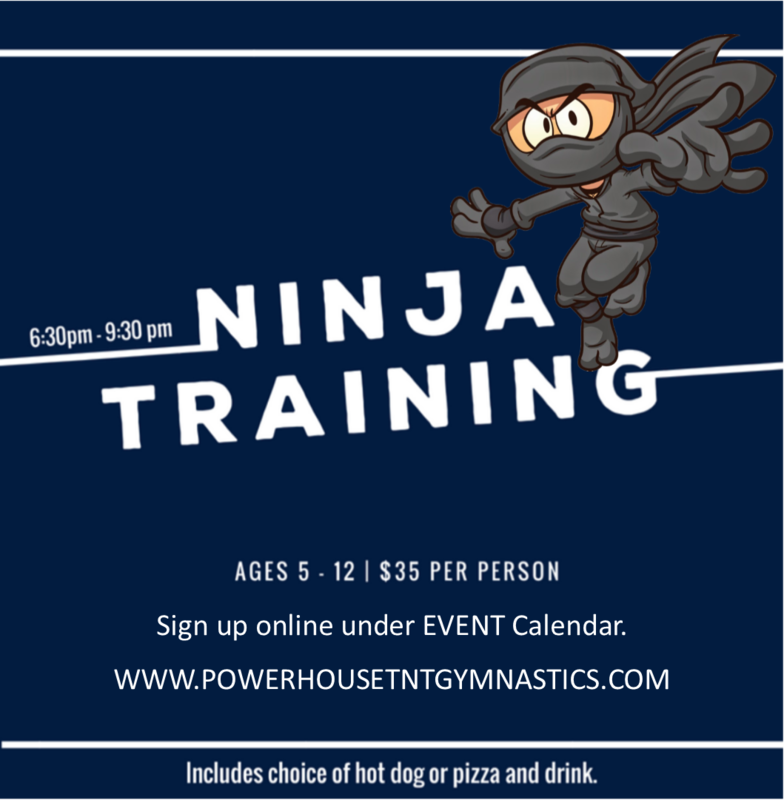 Ninja Training is an “American Ninja Warrior” style-themed obstacle course. For boys and girls ages 5-12. Cost is $35 per child. Top boy and girl receive a medal. Every child receives a ribbon a certificate with their time. Limited space of 45 kids. Includes dinner – juice and choice pf pizza or hot dog. Nonmembers welcome! 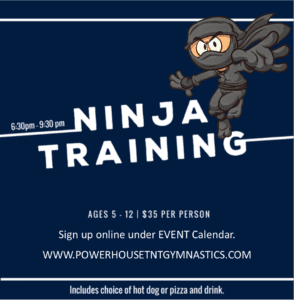 – Ages 4.5-13 years, Time 6:30-11pm, Cost $40 per child. Includes dinner & juice. Non-Members welcome. 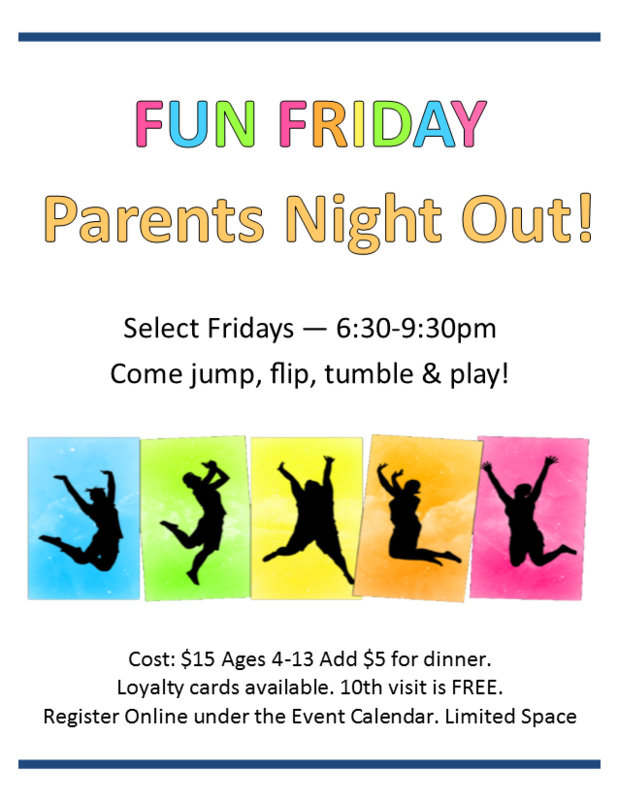 Kids enjoy a night full of gymnastics, trampoline, tumbling, group games, contests and prizes! Click Extended Fun Friday June 7th Ages 4-6 to register! 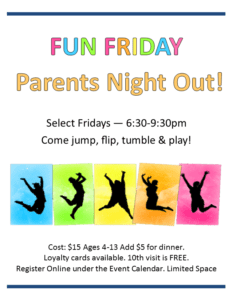 Click Extended Fun Friday June 7th Ages 7-13 to register!